Here’s to fulfilling your Christmas wish list this year! 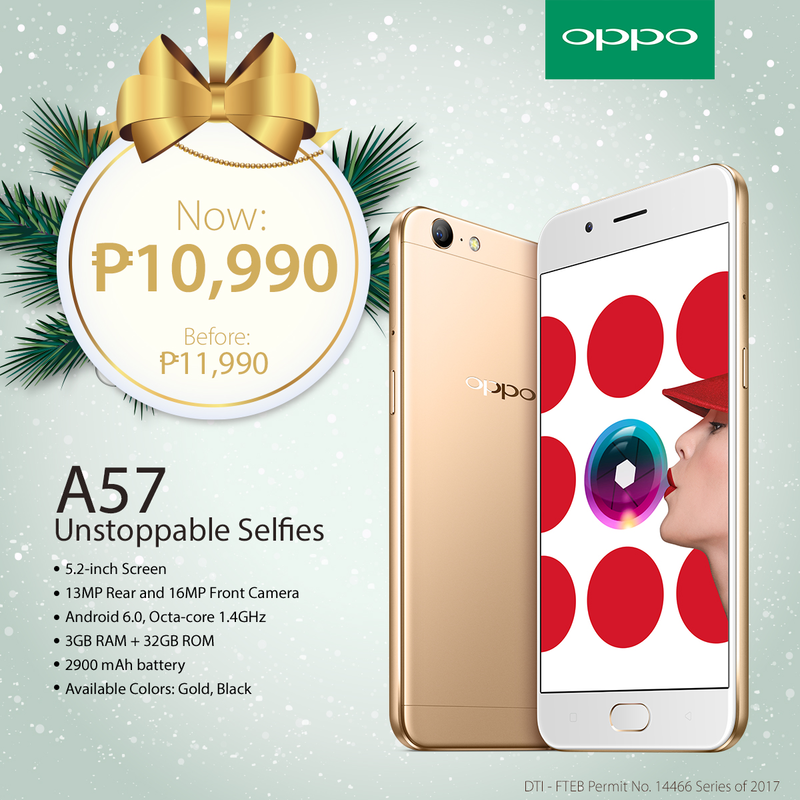 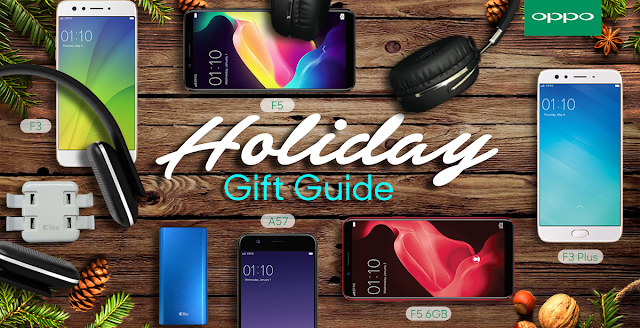 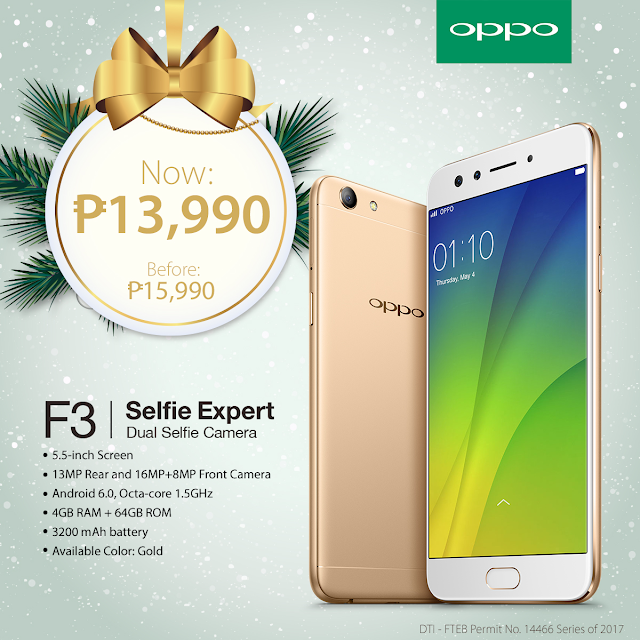 For more exciting updates about the OPPO F5 Youth, make sure to tune in to OPPO Philippines’ Official Facebook page https://www.facebook.com/OPPOPH/. 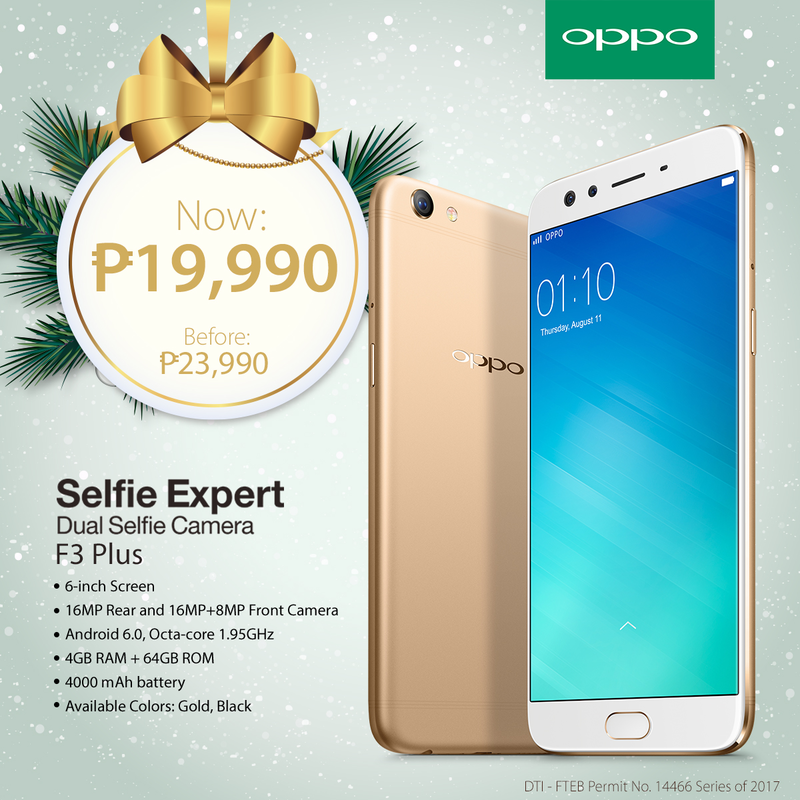 Get the ideal Christmas selfie companion this holiday season!